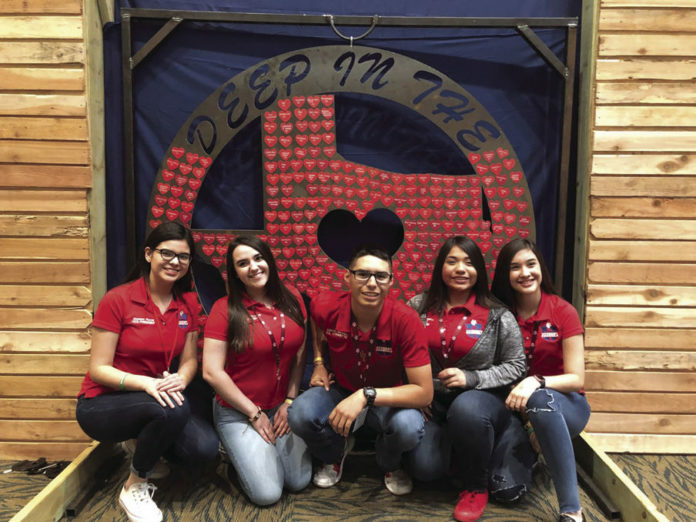 Roma High School’s Student Council continues to be one of the best student councils in the state and nation. On April 17, the student leaders of the council were awarded a 2018 National Gold Councils of Excellence Award by the National Association of Student Councils. Roma High joins the ranks of only 30 student councils in Texas to earn this recognition. To meet the requirements for the award, the council must meet a variety of criteria, including demonstrating excellence in governance, service, activities and operations and civic engagement. Only those councils awarded the gold level have successfully demonstrated the highest levels of leadership. “NatStuCo is proud to honor these student councils for implementing a strong leadership program that meets council goals; functioning in an ethical and responsible way; and engaging others in leadership, spirit, civic, and service activities,” according to the award web site. To learn more about the national Councils of Excellence Award visit https://www.natstuco.org/c…/national-councils-of-excellence/.